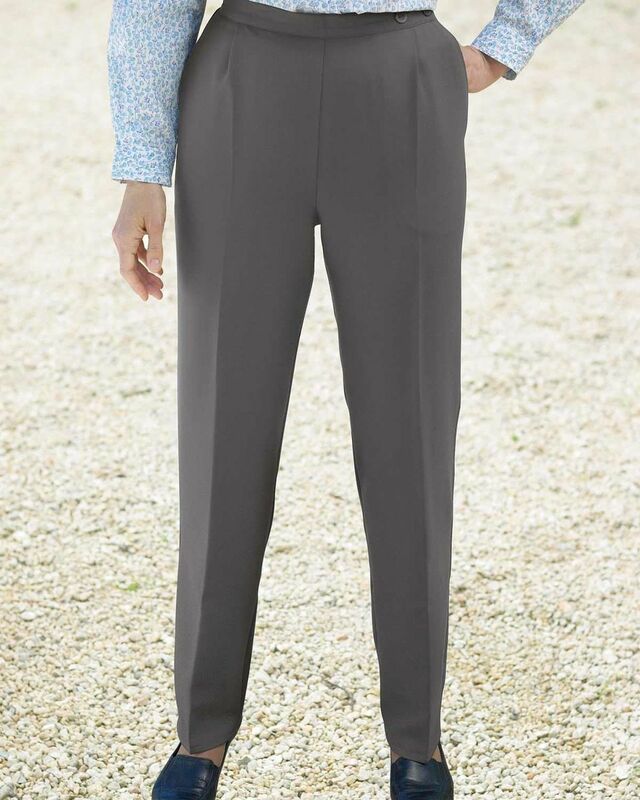 Two button waist fastening with comfortable side waist elastication. 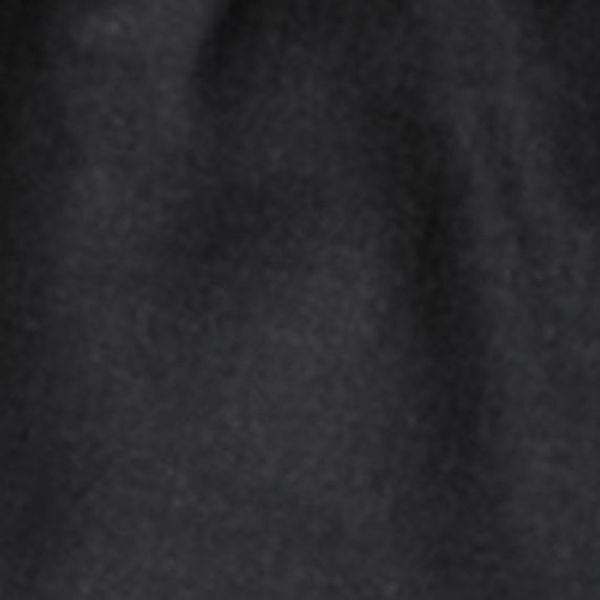 Soft front pleat and front pockets. 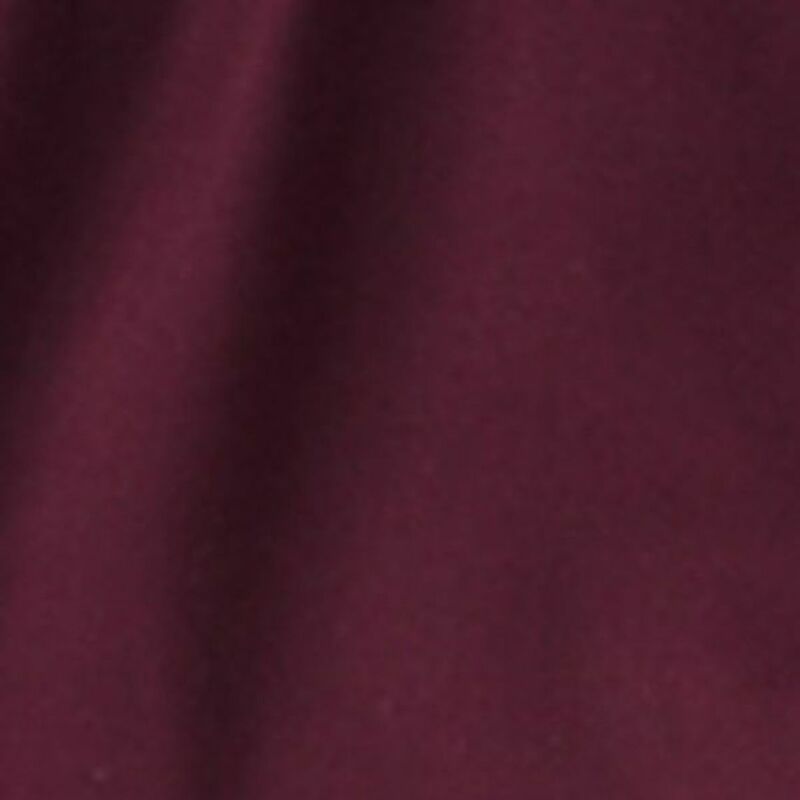 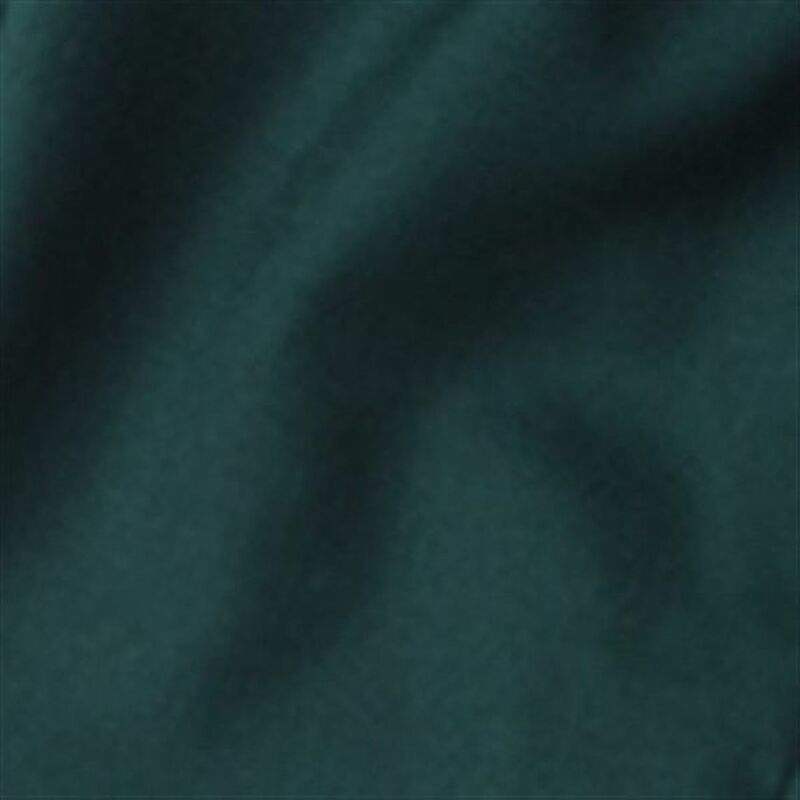 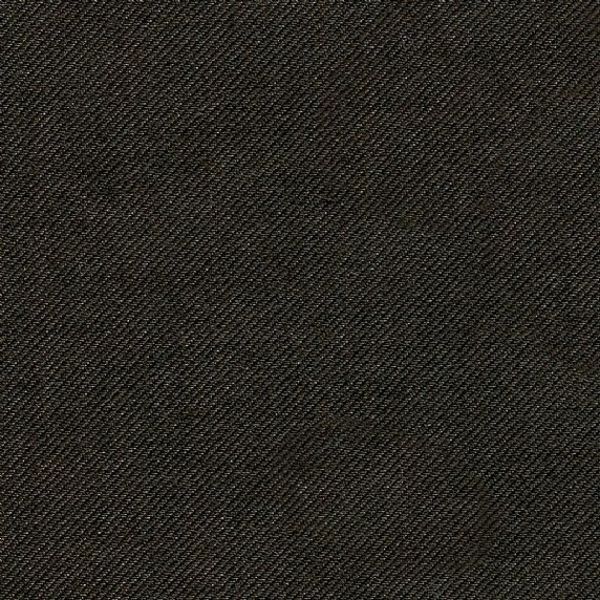 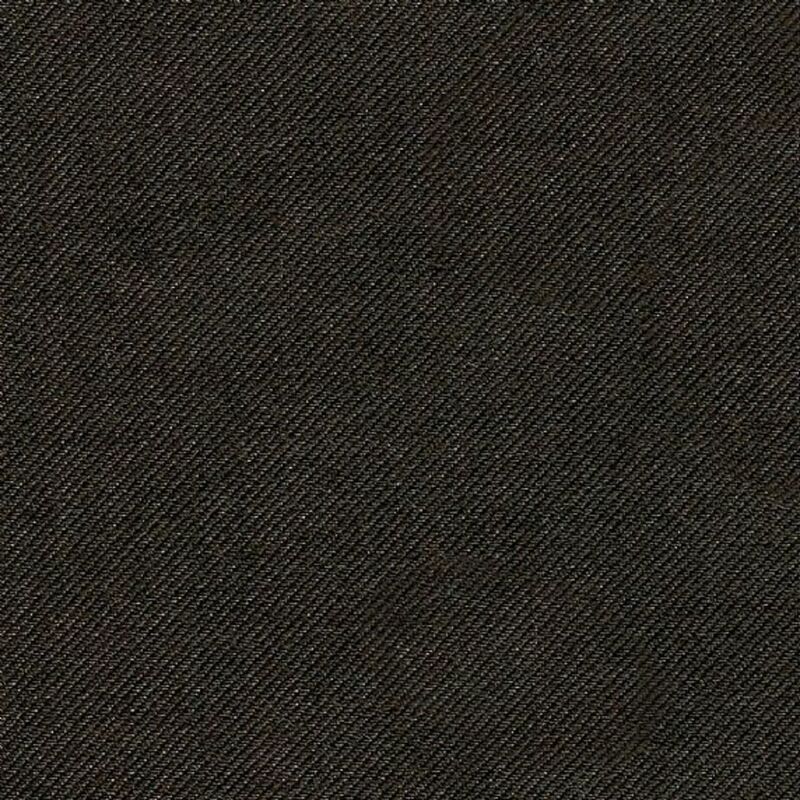 54% polyester/44% wool twill 2% lycra.